Choosing a family car is a very difficult decision and my main factors when considering my new purchase were safety and comfort. I spent months researching and visiting dealerships until I stumbled across a Kia Sportage and fell in love! I really liked the 7 year warranty and went for the 1.7 CRDI version in white. 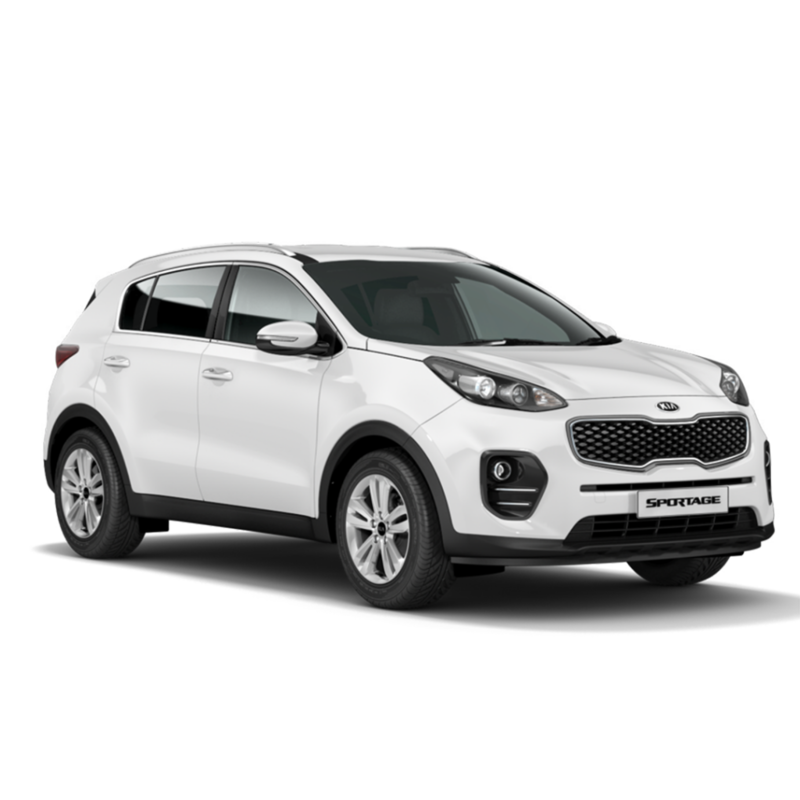 The sportage is extremely comfortable and has lots of handy child friendly points such as a pull down drinks/snacks holder in the back, front seat-back pockets, you can disable the front air bag if you want to have your baby in the front and the boot space is huge! I can comfortably fit in luggage for a two week trip. 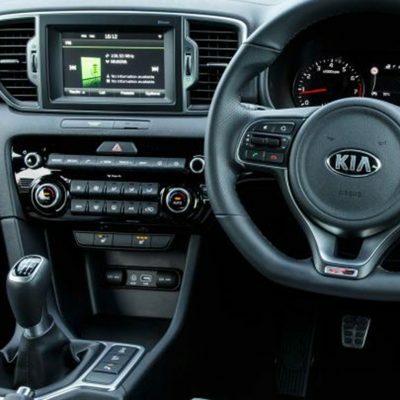 The mama friendly points are: the Bluetooth with voice recognition and music streaming, DAB radio, automatic lights function, cupholders, centre console storage box, lockable glove box, cruise control, touch screen sat nav, and parking assist camera for reversing. I have found the sportage to be economical to drive and it averages 42mpg, it does much better on long trips than school runs. 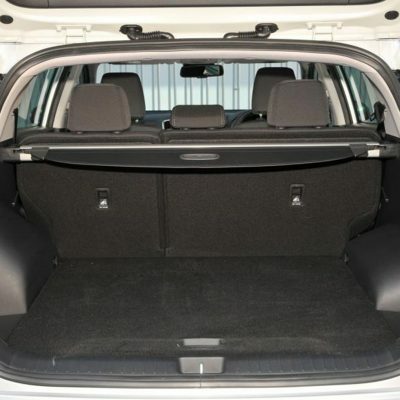 The seats spilt allowing you to transport large items with ease and the lumber support really makes a comfortable drive. For me, choosing a car before minime came along was always based on looks alone, but as you become a mama your priorities change and safety features at number one. I found information on safety here. 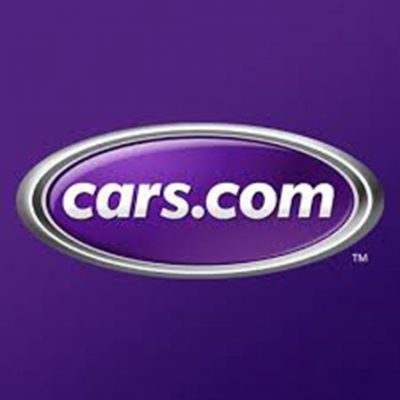 If you are struggling to find your family car then I recommend you check out this fantastic site www.cars.com which give you all the information you will ever need.